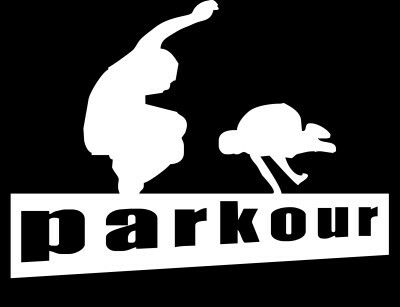 Parkour is a very direct, control- and speed-oriented form of locomotion. It requires good knowledge and training of your body, as well as mental analysis of your ability and your surroundings. 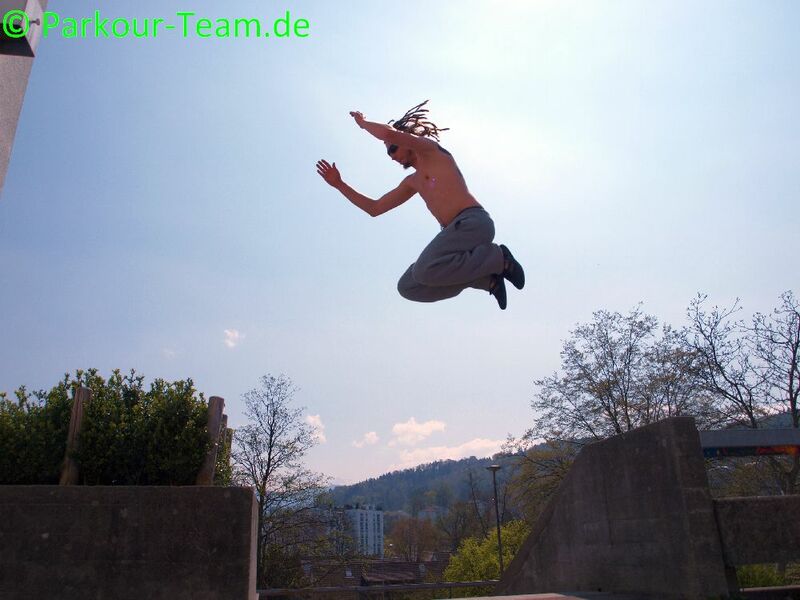 In Parkour the `Traceur´ moves according to his own choice through a scenery and overcomes obstacles. Even though Parkour is becoming more and more popular with youth, the media often reduce it to some spectacular and dangerous stunts. After a short warm up, this workshop will introduce you to some first basic techniques as well as the theoretical background of Parkour. The Traceur uses no special equipment, only the abilities of his body (and a pair of shoes). Efficiency of movement is of great importance. In Parkour there are no competitions. It is not about show, nor acrobatics, but about flowing movement through your surroundings - going your own way. 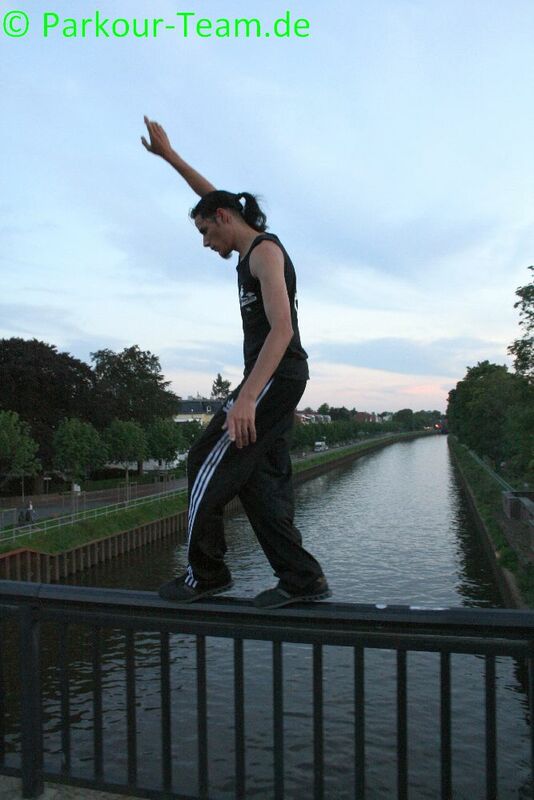 According to the philosophy of Parkour, one must always assess the requirements of a technique and if one fulfils these requirements and can master a challenge safely. Parkour is also about the ability to adapt to situations and to be efficient with elegance and ease. Beyond the physical challenge, Parkour is first of all an art form, a concept. Parkour requires physical and mental fitness. Hard physical workout is part of the philosophy. One of the effects of Parkour is increased body-consciousness. To avoid injuries, one should always warm up before the training.